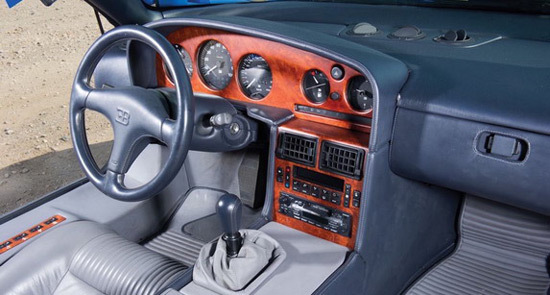 At the auction, which will be held on 25 November in Milan, will be offered a beautiful copy of the Bugatti EB110 GT. 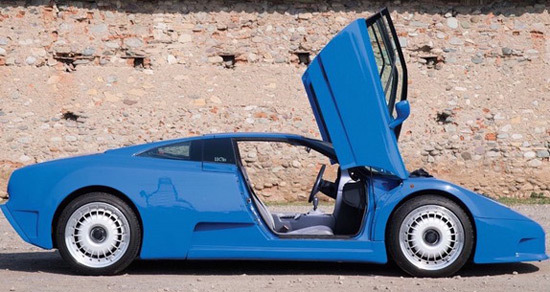 A Bugatti EB110 is a model produced between 1991 and 1995, made in only 139 copies, while the EB110 GT version was shown in 1994. 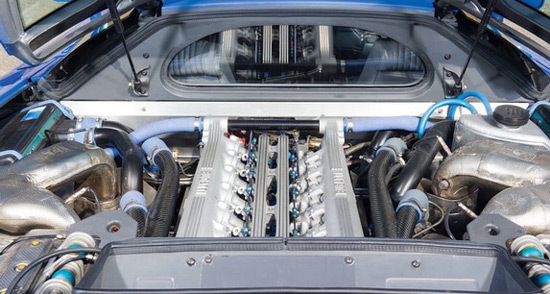 The report does not state for how much the EB110 GT will change its owner, but earlier EB110 prices achieved at auctions exceeded $600,000. The car comes in the Bugatti light color with the original 3.5-liter quad-turbo V12 engine with 412 kW / 552HP, while acceleration from 0 to 60 miles per hour is less than three seconds.